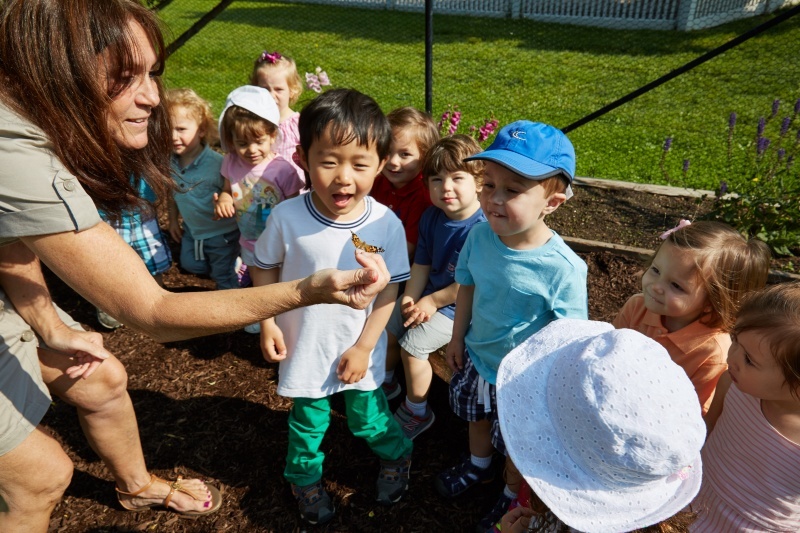 Whitby School is an 18 month through Grade 8 private school in backcountry Greenwich serving students throughout Westchester and Fairfield County. 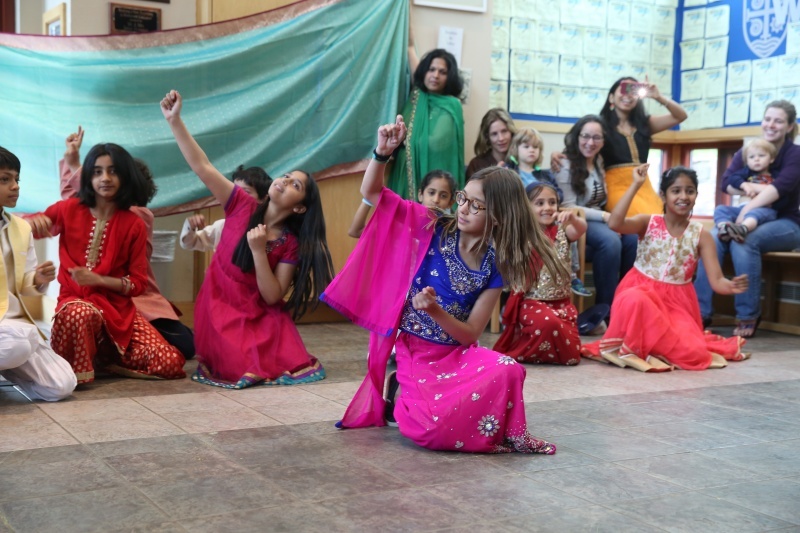 Whitby inspires a passion for learning and empowers each child to take responsibility as an open-minded, principled citizen in a global community. 1. 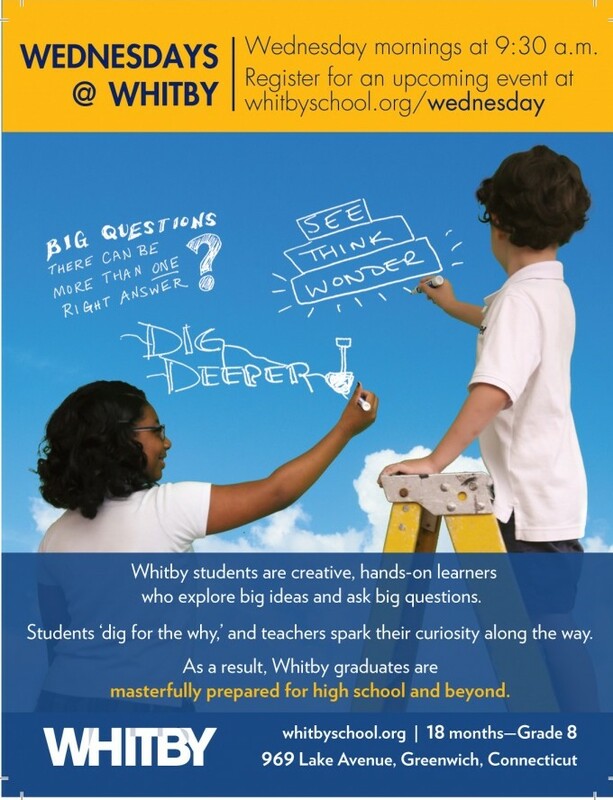 Learning at Whitby is tied to real-world concepts and issues, allowing students to challenge assumptions, think critically, acquire key skills and take action on their learning. 2. 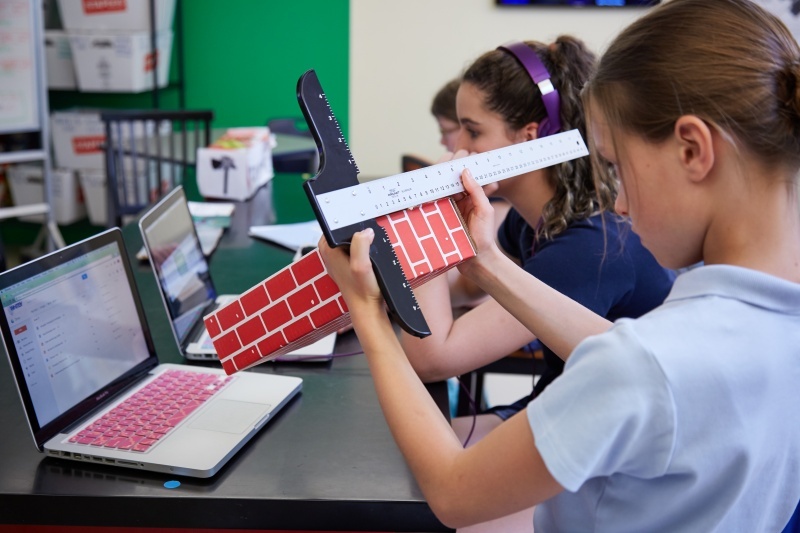 Whitby is the only school recognized the following three accrediting bodies: the International Baccalaureate Organization (IBO), the American Montessori Society (AMS) and the Connecticut Association of Independent Schools (CAIS). 3. 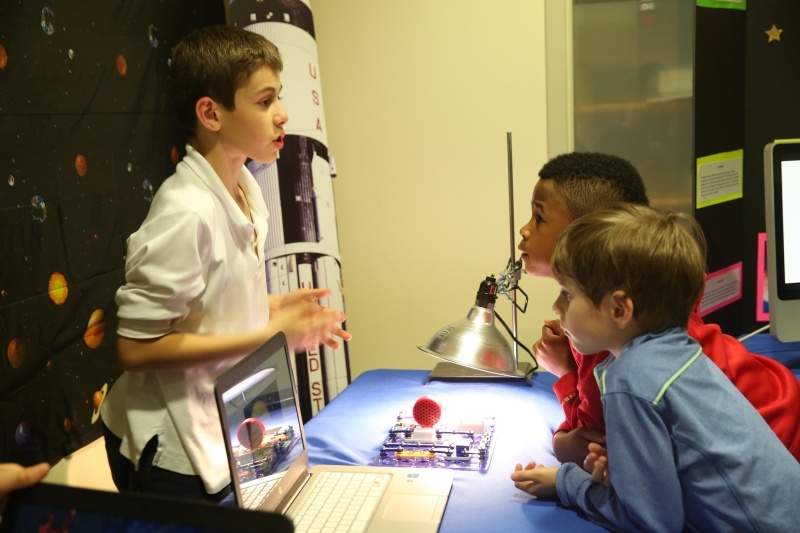 Inquiry-based learning is at the heart of our program. Our students' questions spark their curiosity and then their curiosity leads to more questions and investment in their own learning journey. 4. 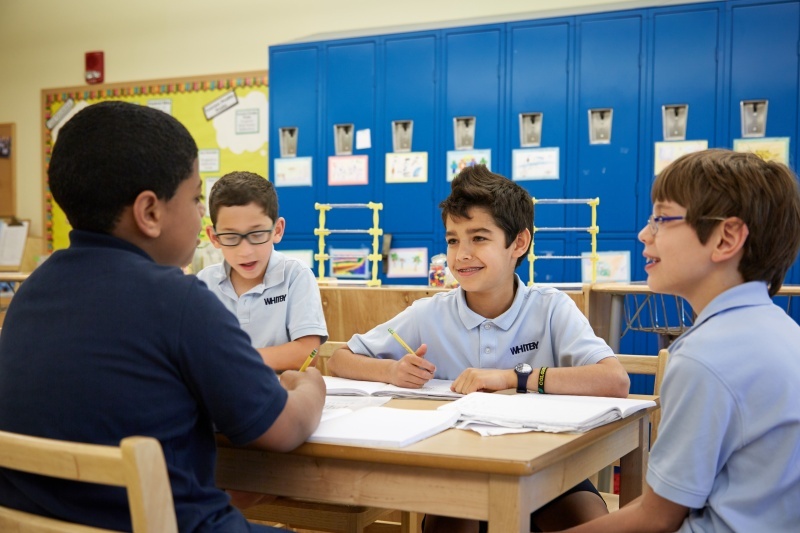 Our student-centered classrooms move the focus of instruction away from teachers and back onto the students, helping students to deepen their understanding of their own strengths as learners and empowering them to love learning. 5. Yes academics are important, but equally important are the opportunities we provide to support our students' social, emotional and physical needs. 6. Our teachers' passion for learning is contagious. They find joy in the pursuit of their own professional growth, which translates into the kind of passion that inspires students to reach for new heights. 7. 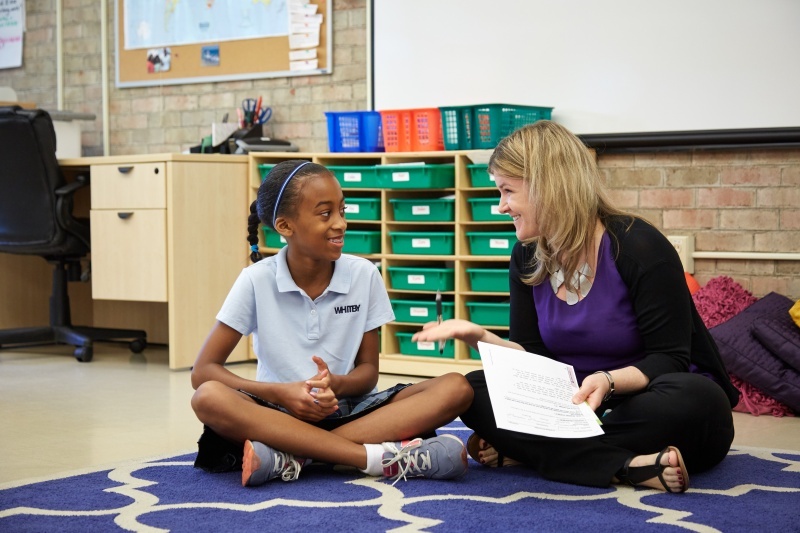 Our multi-teacher classrooms allow us to differentiate the instruction on a small group or even individual basis. 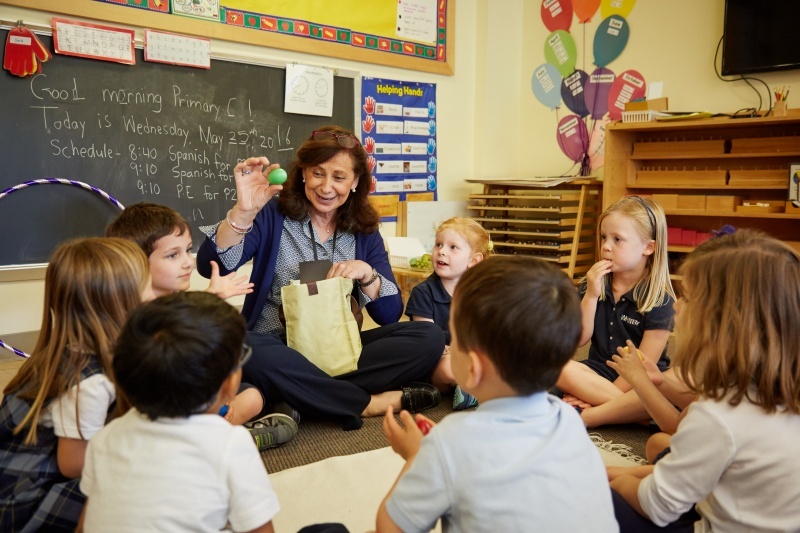 We have an average 6:1 student - teacher ratio; the lowest ratio among our peer schools in Fairfield County. 8. Whitby’s population represents 27 countries, with more than 22 languages spoken. This means that our teachers don't have to look very far to find parents willing to come in to share their global perspectives. 9. Community service is woven into curriculum through middle school, providing students with ample opportunities to develop empathy, humility and leadership skills. Curious to learn more? Visit our website. Learning continues year round at Whitby School! Click here to explore their Summer Camp. 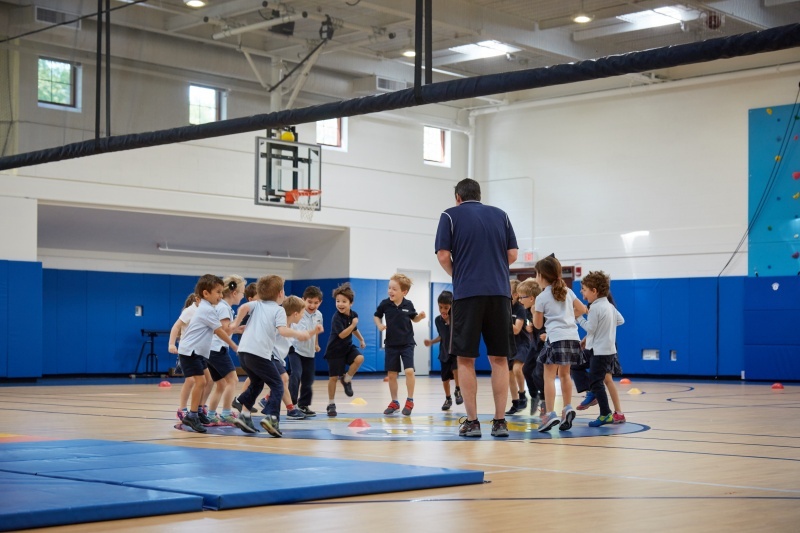 Located just off the Merritt in Greenwich, CT, Whitby School's summer camp programs blend athletics with academics for a fun, engaging summer camp. At Whitby, campers will spend the summer with professional athletic and academic instructors.